About | American Cylinder Co., Inc.
American Cylinder listens and responds to buyer's demands for reliable, quality products. Through high tech tools such as CAD engineering systems, CNC manufacturing equipment, modern inventory controls and dedicated people, American Cylinder Co. meets the demand and performs. Our Customer Service Representatives will enter orders, coordinate delivery and price information for our distributors and provide general assistance to all customers. 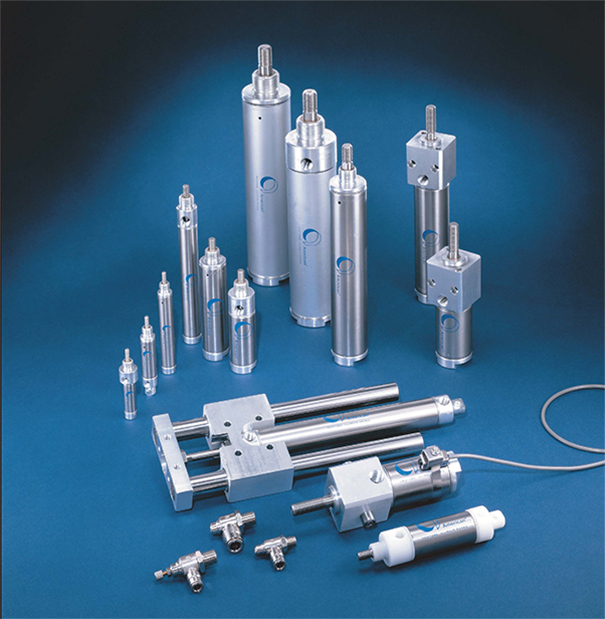 Our Specials Department and American Cylinder engineers will design cylinders to meet the needs of unusual or difficult applications and assist with technical information needed. For assistance contact your local American Cylinder Distributor or contact American Cylinder Company direct.